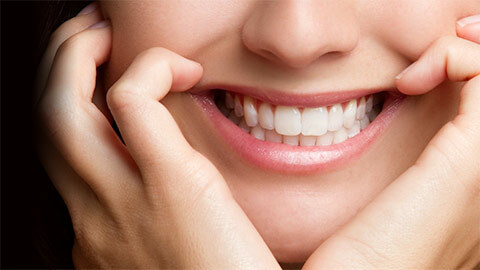 A beautiful smile is a key ingredient to a confident appearance and a happy life. Your smile is very important in your social and professional relationships. 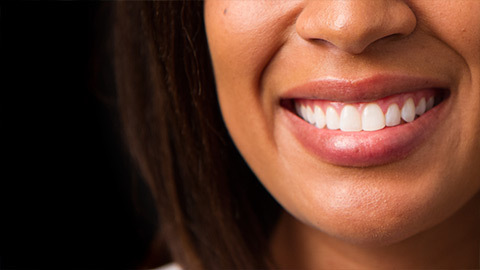 Cosmetic dentistry works to create stunning restorations that will not only work to improve your appearance, but will work to improve the function, strength and longevity of your teeth. 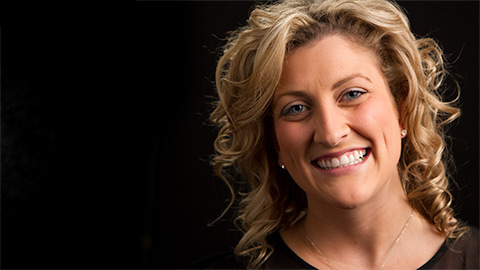 Dr. Richard R. Walker, a Chehalis cosmetic dentist, is proud to offer a variety of cosmetic dentistry treatments that will transform stained, worn, gapped or crooked teeth into a beautiful, natural-looking smile. Veneers are made of durable, stain-resistant material and have a natural look. Porcelain veneers are thin shells that are attached to the front of teeth in order to improve the tooth’s appearance. Veneers will result in a natural white smile without having to undergo extensive orthodontics or restoration. A crown is a ceramic or porcelain cap that is place on top of a heavily decayed tooth to strengthen and protect it. 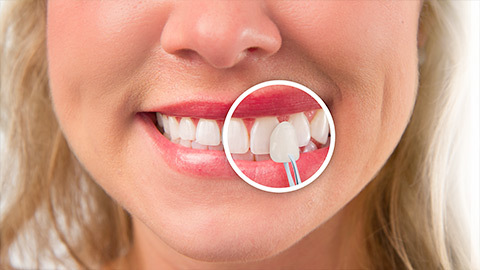 Lumineers are super-thin laminates that are applied to the teeth in a totally painless procedure. They can last decades and increase the attractiveness of your smile. Contouring is a process performed by a cosmetic dentist to enhance the look of your teeth. If you have chips, cracks of deformities in your teeth, your dentist can reshape, resize and rebuild your teeth to achieve a more appealing look. Bonding is a process designed to close gaps between teeth. By applying and hardening a resin, a cosmetic dentist is able to reduce or close gaps between teeth. 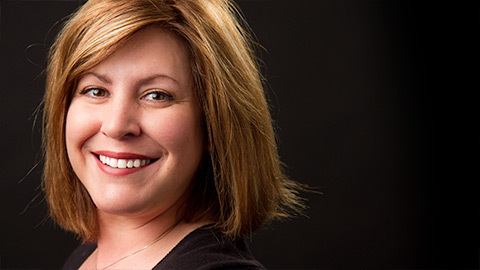 For the most reliable cosmetic dentistry in Chehalis, call us today.